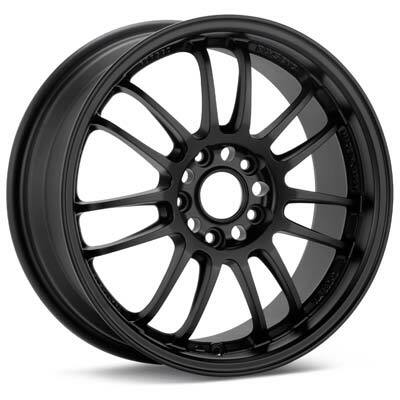 I hear people talk about this wheel almost as much as people talk about the world famous TE37. 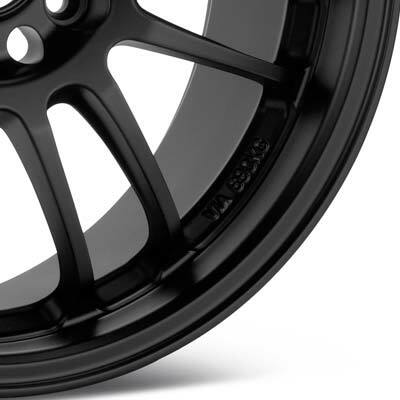 Will the RE30 ever take the place of the TE37 as Volk’s most sought after wheel? I don’t think so but that doesn’t mean the RE30 still isn’t a fresh design. I’ve seen many color varations of the RE30 but so far my favorite is still flat black.